RICE FORCE was established in September, 2000. RICE FORCE respects tradition. 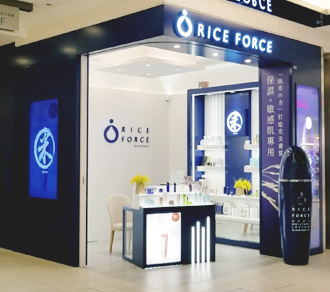 While many competitors produce several types of products, RICE FORCE always has, and will continue to manufacture products only with the power of rice.